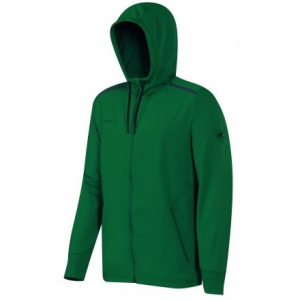 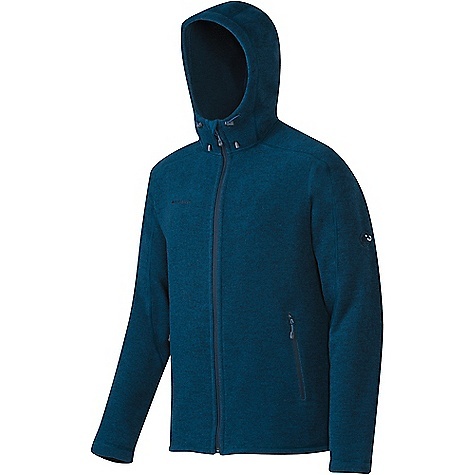 Mammut Lightweight Fleece Jackets Go Far Hooded Jacket - Men's-Marine Melange-Small 1010148225784113. 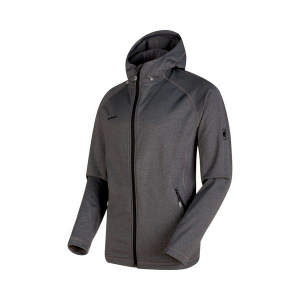 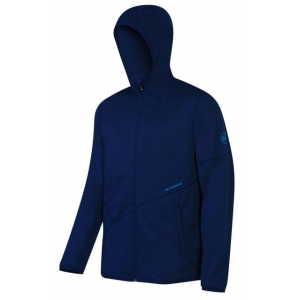 The Polartec Thermal Pro Fleece perfect heat-weight ratio and offers visual appeal with its modern melange finish. 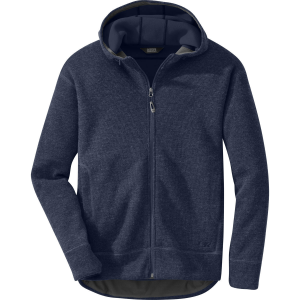 The overlock seams also give it a nice asymmetrical look. 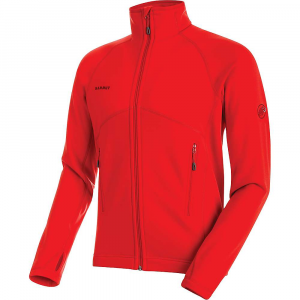 The Mammut Go-Far Hooded Jacket is not available from the stores we monitor. 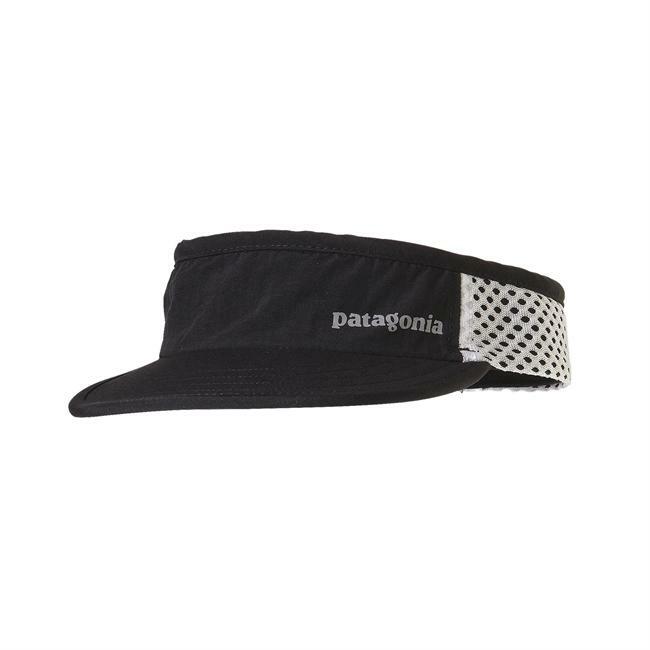 It was last seen April 12, 2018	at CampSaver.com.